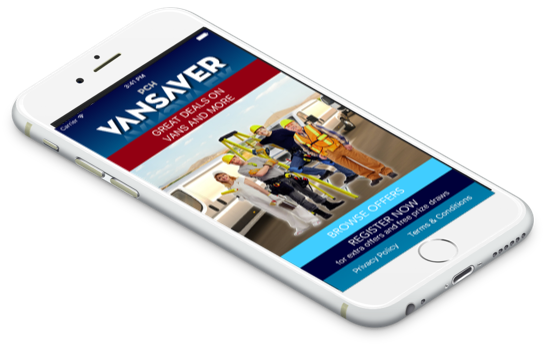 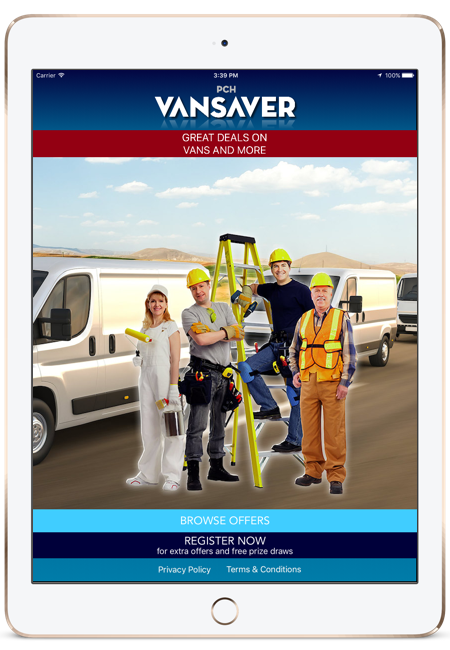 If you are a professional trades person who uses any van or commercial vehicle, the PCH VanSaver app brings you a range of money saving offers from participating dealerships across the UK. 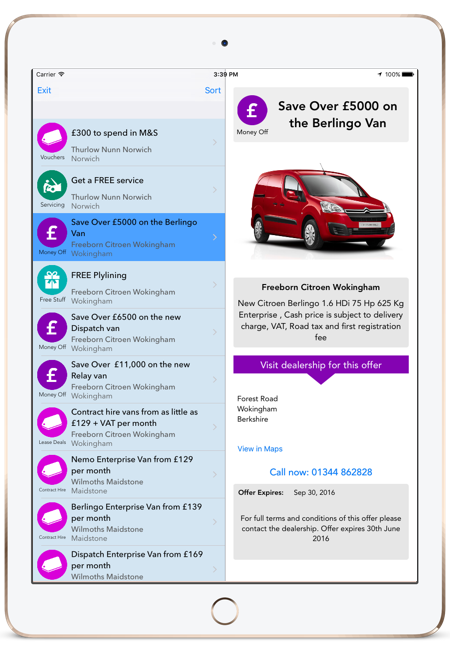 Currently containing over 70 special offers from over 20 different dealerships from all over the UK. 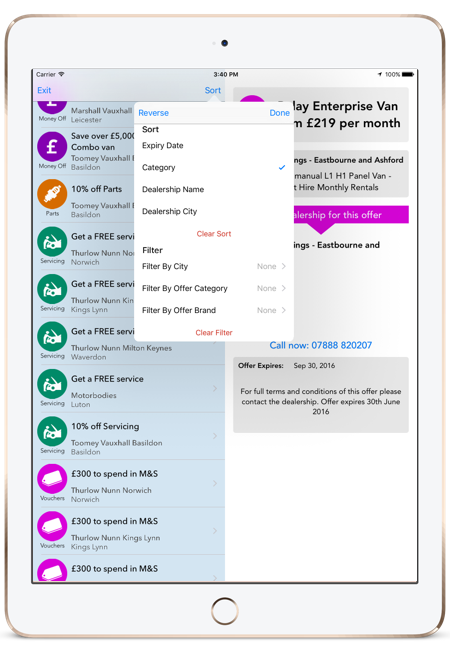 This clever app will automatically update when new offers are available so you never have to miss out on any great offers.